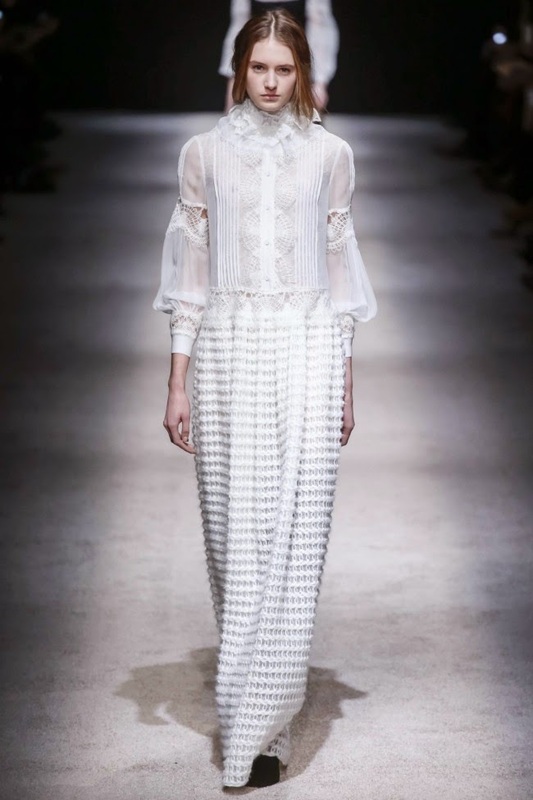 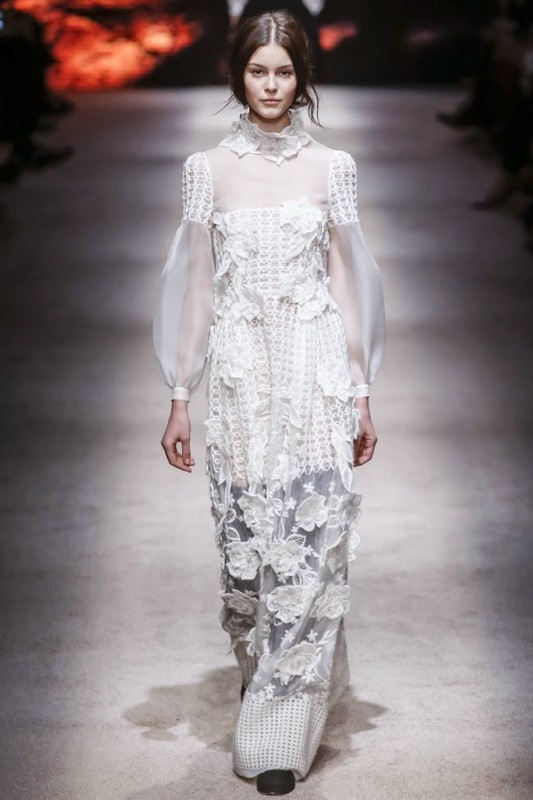 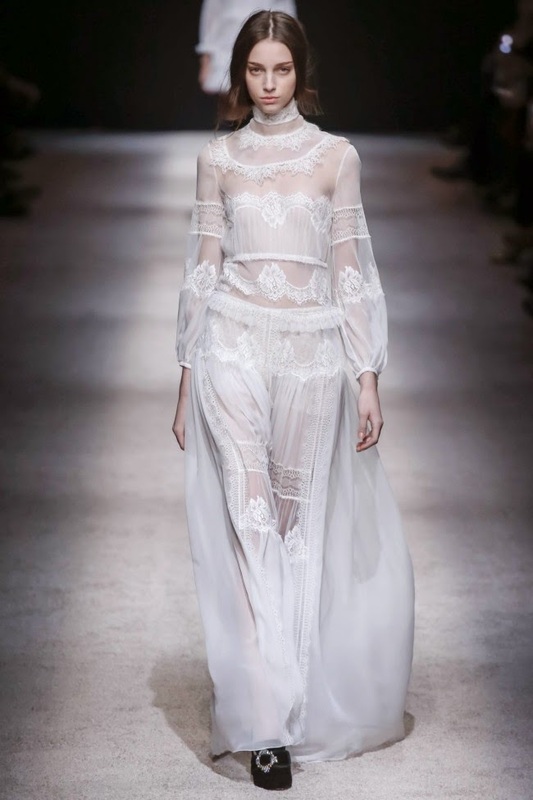 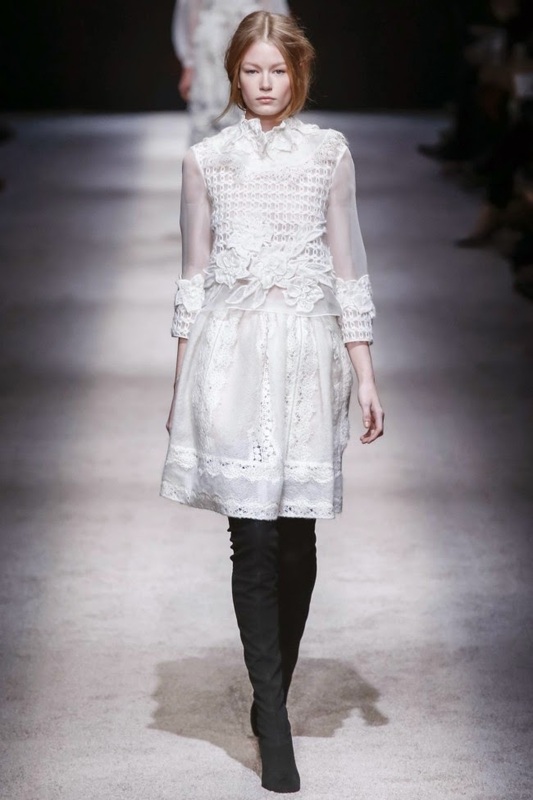 Fall in love with the romantic lace at Alberta Ferretti . . .